Another way of thinking about a trees productive use of space is to think of a tree in the forest as a champagne glass, lots of stem with little useful volume. 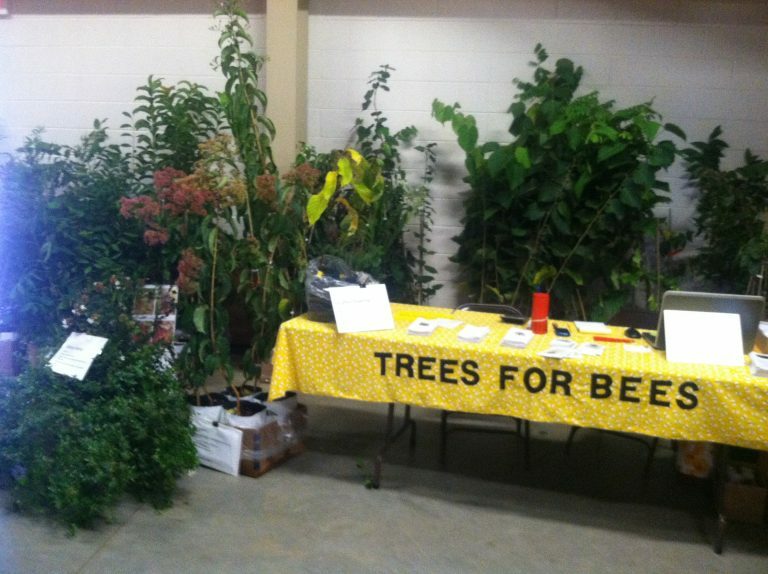 A tree growing in the open is more like a beer mug, it takes up the same space but uses it more efficiently. The goal of the tree is to reproduce itself and it will be as productive as the resources available allow it to be. In the forest trees must compete with one another for moisture, nutrients and most of all, sunlight. Sunlight is the fuel for the fire. The tallest trees are the biggest because they have accessed the most important component for growth, sunlight. A tree growing in the open has 360 degrees of sunlight from top to bottom. That increases the productive leaf surface. 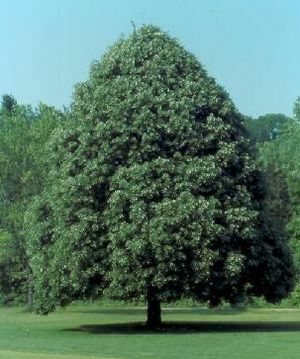 That increased volume of productive leaf surface allows the tree to use much more reproductive energy. The tree no longer has to spend so much energy reaching up and can focus on fruiting. A tree needs a certain number of square inches of leaf surface to generate flowers and ripen the fruit, seeds, nuts produced by those flowers. Back to planting trees for productivity. There are several strategies for maximizing productivity in a new planting. The first, is to plant the trees at the optimal mature spacing. When the trees mature at 20 years or so and for the rest of their lives they should be spaced to maximize productivity. Using this plan allows the interplanting of other productive crops during the juvenile and early bearing years of the planting. 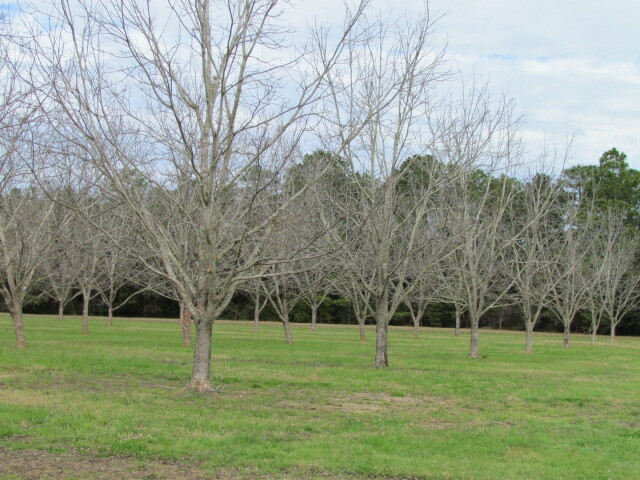 An example would be pecan trees planted on 50 foot centers and soybeans grown between the rows for the first several years. The second, is to plant at higher densities so that during the first years of production a larger crop per acre is generated. This plan requires that trees be removed as they begin to crowd one another. Failure to thin will rapidly reduce the gains made by early production. A third method to improve productivity is to plant multiple species that mature at different heights. 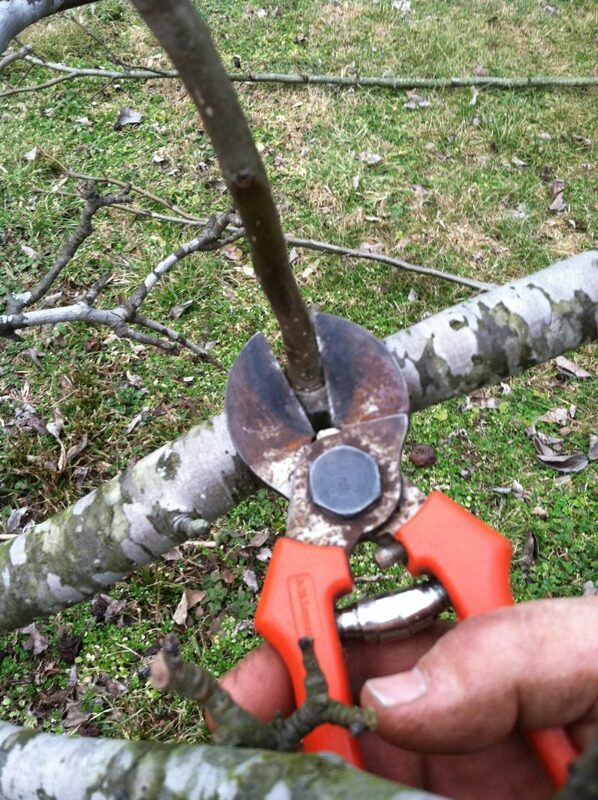 this works best with flowering trees planted for bee forage. 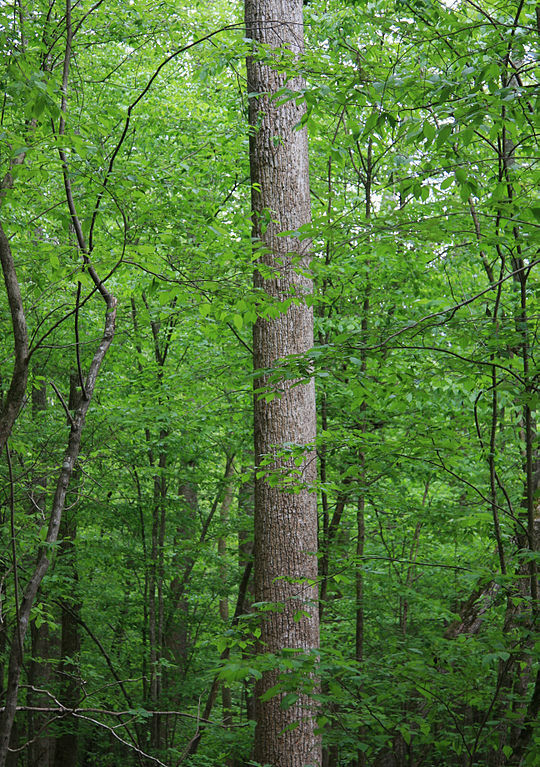 Tall trees can be interplanted with trees of medium and short heights to better utilize the volume of space available. Fruit and nut trees grown as commercial crops are not as well suited for this method because access to harvest might be restricted. The tendency is to plant as many trees as possible with the minimum spacing to maximize production. This can prove a false economy. They look so small when we plant them but, they do not stay small long. What seemed efficient at first soon hinders productivity. Remember to think of the open savannah. Visualize seeing sky between your trees at maturity. The trees will reward you for allowing them the abundance of light with heavy crops every year. Previous PostFood plot, a grocery store or a candy store?